Is your construction cover 'all-weather'? Is your construction cover ‘all-weather’? There is no doubt that Australia’s climate is unique. From torrential downpours, to baking hot summer days – life in Australia happens in any kind of weather. That’s why it’s important Australian construction businesses think about the weather – rain, hail or shine. At Austbrokers, we wanted to suggest a few things to think about when it comes to ensuring you’re ‘climate-proof’. We’ve made a short list of questions worth considering for your business, if you haven’t already. 1. My insurance covers major weather events. What else is there to think about? A good question. While a lot of policies do cover catastrophic events, they might be insufficient for the day-to-day toll on outdoor machinery and equipment. Exposure to the elements over time can lead to mechanical failure. Shutting down an outdoor site due to equipment issues could be costly. Is your equipment covered for wear and tear? How long could your site cope if you lost essential equipment to repair? 2. Reduced productivity in extreme heat or downpour. Safety is paramount, and ensuring teams are protected from extreme weather conditions is always on the mind of any site manager. More often than ever, we are experiencing extended periods of high temperatures and wet weather. Could your business cope if it had to shut down work for a week? Two weeks? Three weeks? This is where an insurance broker can help. Adept at working with unpredictability, a good broker can provide you with options to ensure the weather doesn’t damage your business. 3. 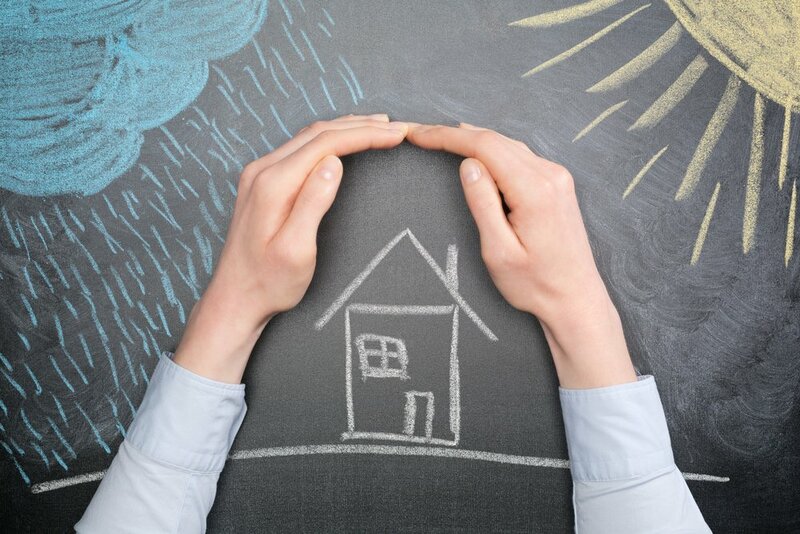 What can I do to reduce my risk of weather damage? Storage quality and location – consider protecting your equipment by keeping it indoors or out of the sun, in low-oxidising environments, or by keeping your fleet in garages, where possible. Time your projects to work with the seasons—working in Spring or Autumn could pose a lower risk of high heat, snow or flooding—depending on your location. Locating your site offices and support services nearby – when support for your site is far away, the risk of a weather event disrupting your communication increases. If you can, keep your support staff nearby to your project. As an added bonus, your office space can double-up as storage for fragile or delicate equipment. …finding an insurance broker who understands Australian weather conditions. You can prepare, but you cannot predict the future. Ensure your broker understands your business, your site and your potential risks. If you’re preparing a project kick-off, be sure to touch base with Austbrokers before tools-up. It’s essential we ensure you’re properly covered.